Our sleeping bags and clothing reviews section details industry reviews on our products, we firmly believe in the quality of our sleeping bags and clothing and provide you with totally independent reviews as well as where possible external links to them. We do not pay for reviews or advertorials, nor do we give testers free products. Some of the external links on this page refer to our sleeping bags under our old brand name of Cumulus. If you have purchased a Criterion product and would like to leave you own comment then please navigate to the appropriate product page, where you can leave a review. Trail Magazine Approved Gear Guide 2018 (Full Article). 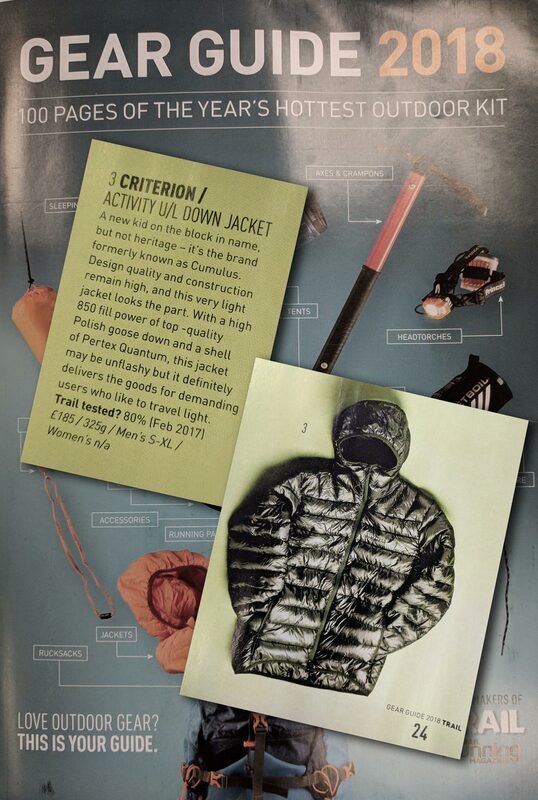 Trail Magazine 2018 Gear Guide (Full Article). 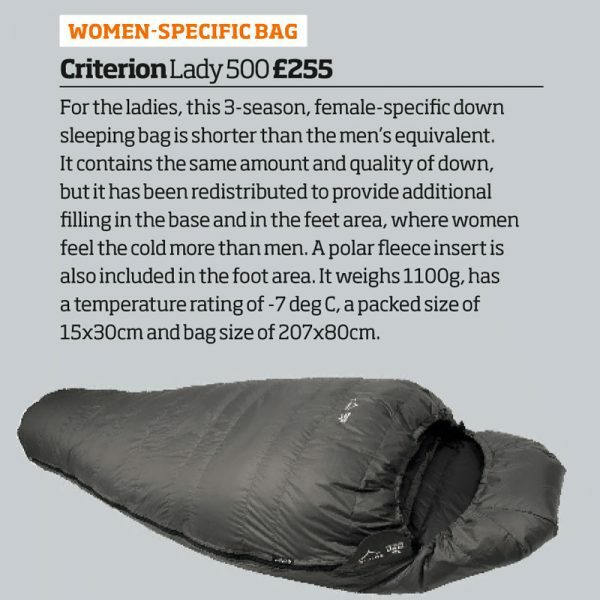 Positives: price;extremely lightweight; packed size; full length side-zip. Negatives: not as warm as the heavier bags; no shoulder baffle. Reviewer’s first choice in the ‘Lightweight Junkie’ section. 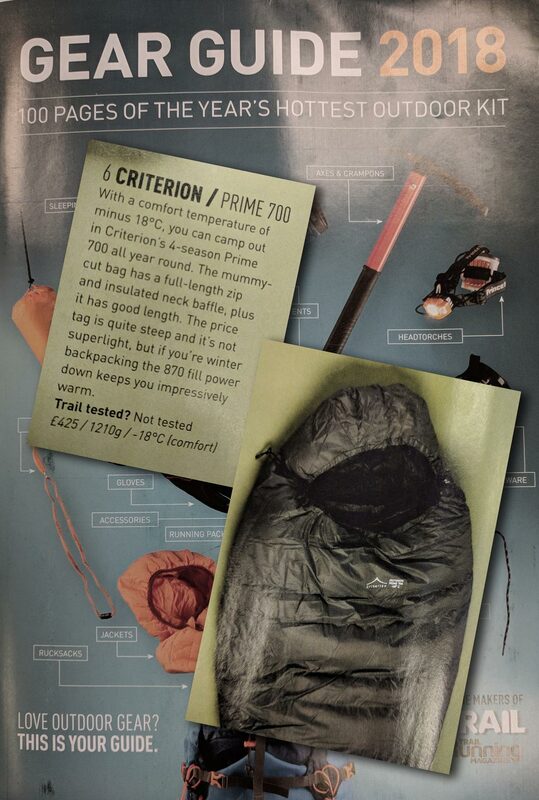 “Incredible warmth for this weight and price.” Rating: 4 stars out of 5. 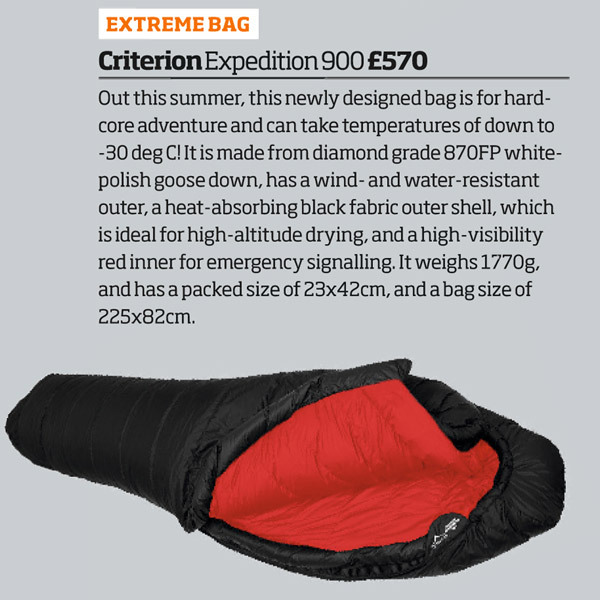 “Pricey, but warm, compact, and stupidly light. Top product.” – Rating: 5 stars out of 5.